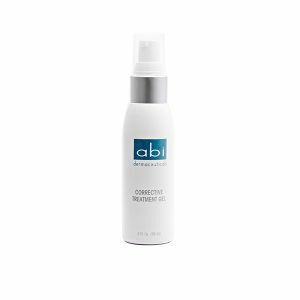 ABI’s Hyaluronic Peptide Serum is designed for post laser, post peels, sun burns, wound healing, scar reduction, and restoring elasticity and skin tone. Its moisture retention benefits reduce dryness, itching and burning. 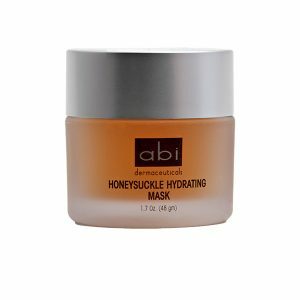 ABI's ultra-hydrating clay based mask is loaded with the power of three effective forms of vitamin C. This antioxidant rich mask helps to strengthen, balance, brighten and revive dull, dry, lifeless skin. 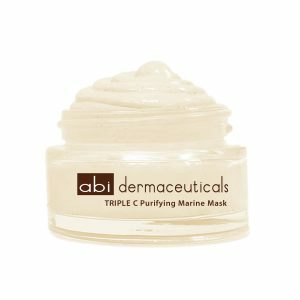 Its collagen stimulating promote a plumping effect to help reduce fine lines and wrinkles and restore youthful radiant skin.